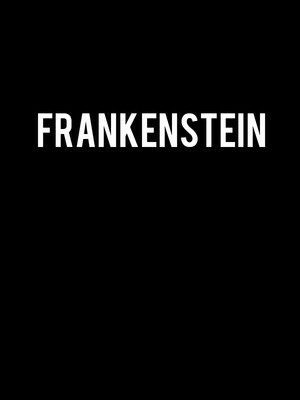 Robert Kauzlaric and Paul S. Holmquist present a brand new adaptation of Mary Shelley's horror classic. Doctor Frankenstein is replaced by Victoria, a woman who retreats into the darkest corner of her mind when she loses somebody close to her. She draws on her deep despair to create a terrible monster, but she has no idea at the havoc it will reap. This isn't the first time that Kauzlaric and Holmquist have given a classic work a new spin. In 2007 lifeline staged their adaptation of the Island of Dr. Moreau, which transformed H G Wells tale into an ambitiously staged, psychedelic thriller, and went on to win the Non-equity Jeff Award for Best Play. Seen Frankenstein? Loved it? Hated it? Sound good to you? 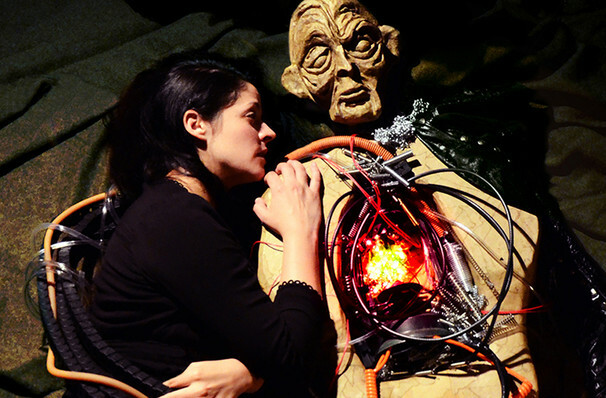 Share this page on social media and let your friends know about Frankenstein at Lifeline Theatre. Please note: The term Lifeline Theatre and/or Frankenstein as well as all associated graphics, logos, and/or other trademarks, tradenames or copyrights are the property of the Lifeline Theatre and/or Frankenstein and are used herein for factual descriptive purposes only. We are in no way associated with or authorized by the Lifeline Theatre and/or Frankenstein and neither that entity nor any of its affiliates have licensed or endorsed us to sell tickets, goods and or services in conjunction with their events.